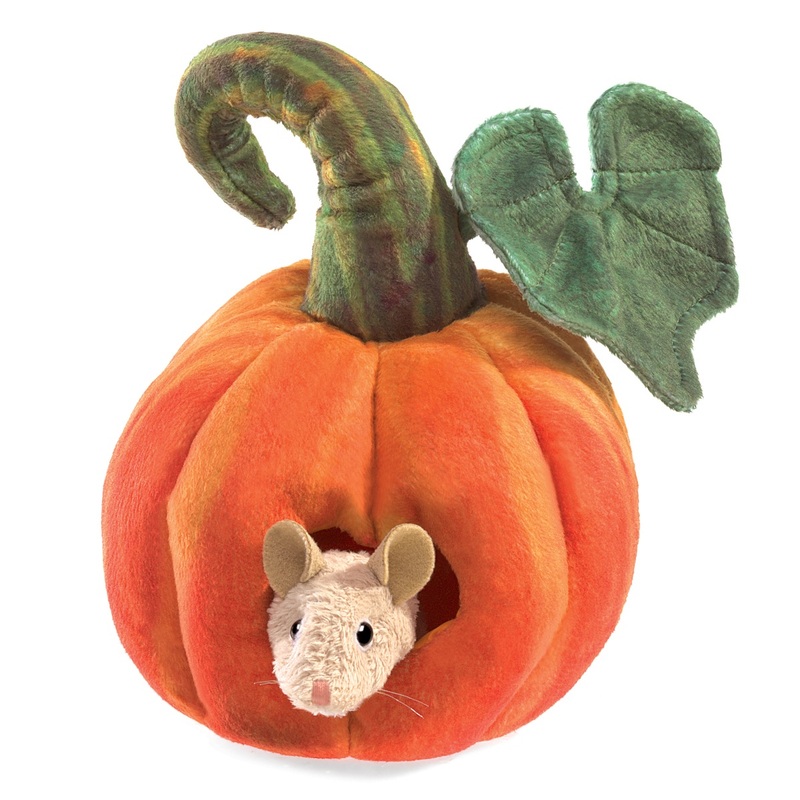 A wonderful soft toy for playing peek-a-boo, the Folkmanis® Mouse in Pumpkin puppet has beautiful details. 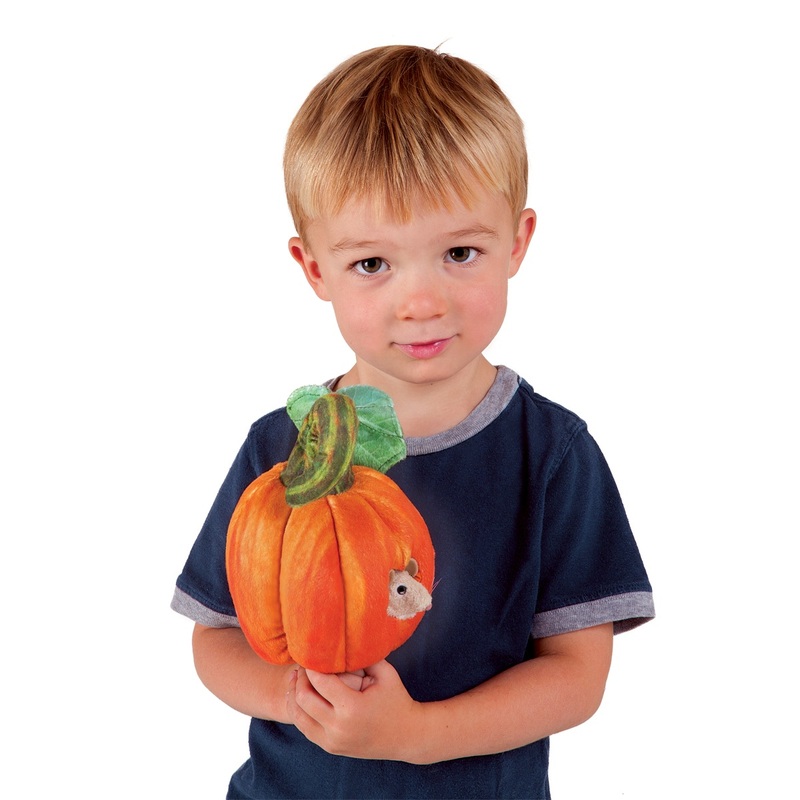 Put your hand into the pumpkin to make the mouse pop up and down. 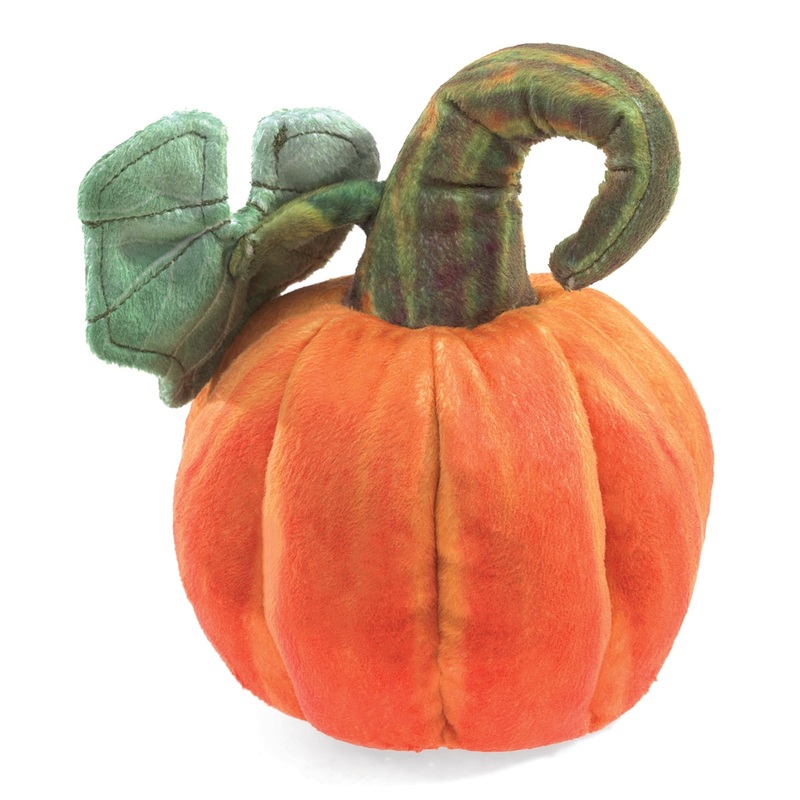 4 inches long, 7 inches tall and 4 inches wide (10.2 x 17.8 x 10.2 cm). 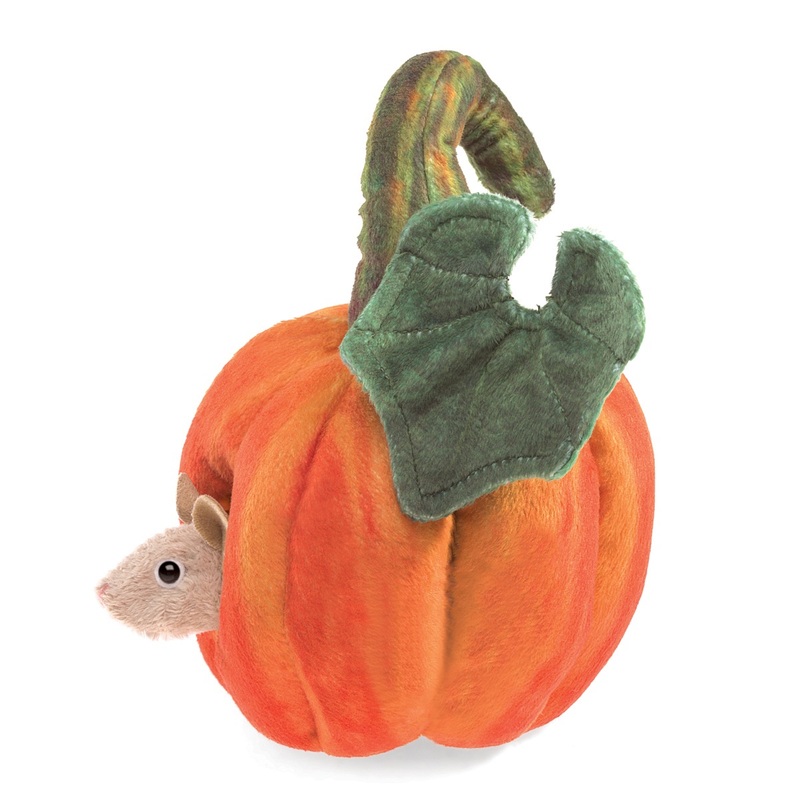 The Folkmanis Mouse in Pumpkin hand puppet was released in March 2018.